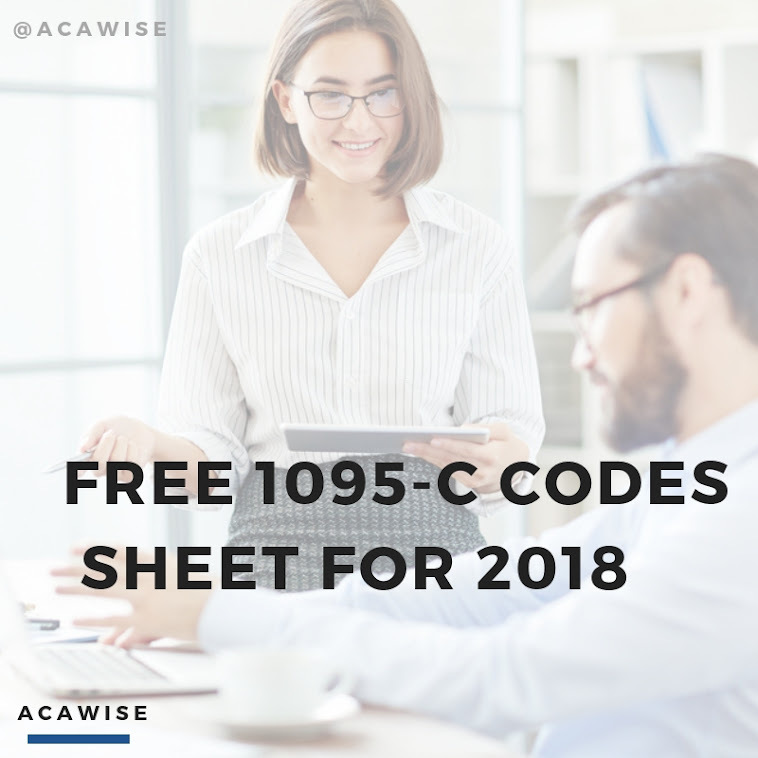 We just talked about how important line 14 is to complete Form 1095-C and now we get to tell you all about line 16 and its very own set of codes! So, like we said, line 14 takes care of telling the IRS what type of coverage you offered. Line 16 is there to explain further about your choice of code for line 14. So if there were any safe harbor situations you were eligible for or and other circumstances applied, Code Series 2 indicates that on line 16. Since code 2I of Code Series 2 only applied to safe harbor received in 2015, it is no longer available for 2016 filing. This means you won’t be able to use code 2I on line 16 on your future ACA forms (including the ones for this year). -Use if the employee was not employed during that month. -Do not use if the employee worked even one day that month. -Do not use for the month an employee was terminated. -Use if the employee was not a full-time employee during that month. -Use if the employee was not full-time and did not enroll in coverage. -Use if the employee was a full-time employee and their coverage ended only because the employee terminated employment. -Use if the employee enrolled in the coverage offered. -Do not use if code 1G is used in line 14. -Do not use if the coverage offered did not meet minimum essential coverage. -Do not use for months terminated employees are enrolled in COBRA continuation coverage. -Use if the employee was in a section 4980H(b) Limited Non-Assessment Period that month. -Use if the employee was in an initial measurement period that month. -Use for any month the multiemployer arrangement interim guidance applies. -Use in place of any other code in Code Series 2 that may apply. -Use if section 4980H Form W-2 safe harbor was used to determine affordability for the employee. -Use if section 4980H federal poverty line safe harbor was used to determine affordability for the employee. -Use if section 4980H rate of pay safe harbor was used to determine affordability for the employee. Stay tuned with ACAwise for everything you need to complete your ACA reporting quickly, easily, and securely!